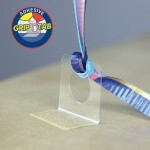 Never Pop a Bubble® Balloon or Foil Balloon Again! 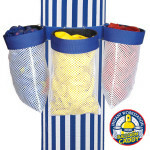 The Bubble Inflator inflates Bubbles®, Deco Bubbles®, Double Bubbles® to “wrinkle-free seams” and foil balloons to the perfect pressure and size. 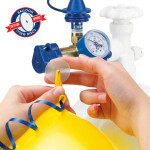 Costly balloon breakage is eliminated and maximum flying time is assured. 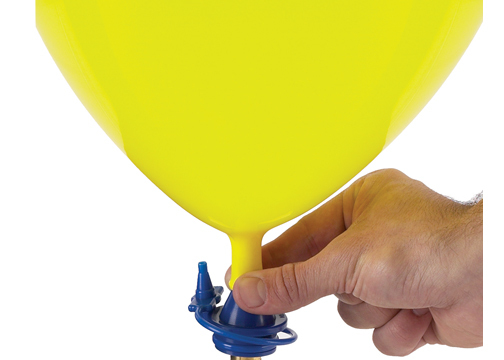 Includes a latex balloon filling outlet for manual inflation of latex balloons. The latex balloon filling outlet is available with a Soft-Touch Push Valve, a Flex-Tilt Valve, or a 60/40 Helium/Air Valve for manual inflation of latex balloons. 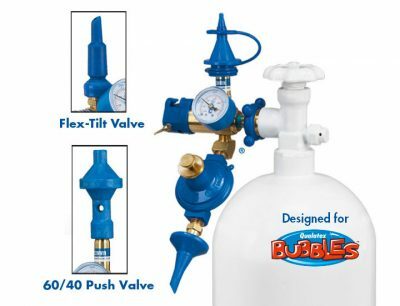 Press down and hold the Bubble Button to inflate Bubbles® & Deco Bubbles® to the perfect pressure and size with “Wrinkle-Free Seams”. 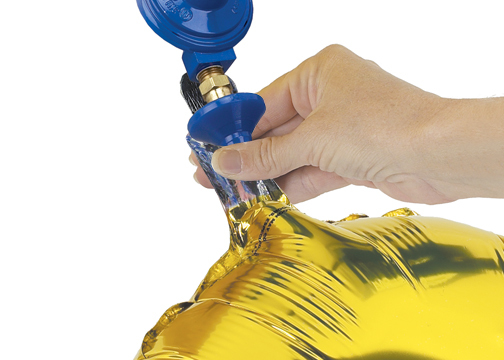 The foil balloon inflating outlet points downward to allow for fast one-hand inflation. When the foil balloon has reached the proper size and pressure, the inflator will automatically shut-off the flow of helium. 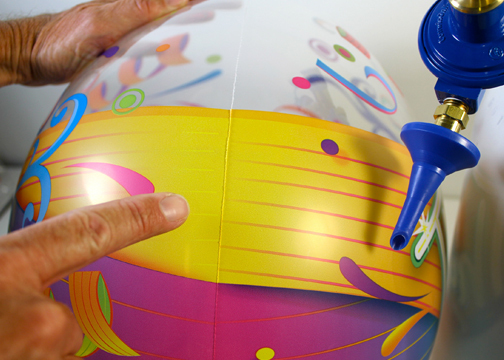 The automatic inflator will work on all size and shape foil balloons. Soft-Touch Push Valve operates by pushing valve down and features an extension tip to inflate 5″ and 260s. 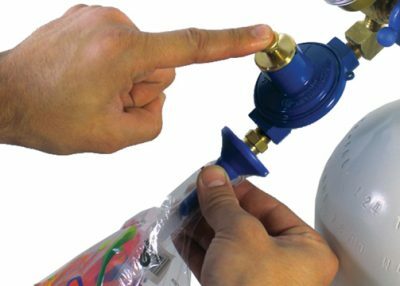 60/40 Helium/Air Push Valve allows you to inflate 11″ and larger latex balloons with 60% helium and 40% air, or 100% helium when you cover both air intakes. All models allow you to control the speed of inflation. 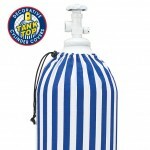 When pressed, inflates Bubbles® and Deco Bubbles® to the perfect pressure and size with “Wrinkle-Free Seams”. 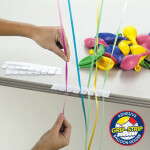 Enables the user to quickly tie balloons and attach ribbon at the same time when using Conwin’s Balloon Tying Discs.